Our Ear Microsuction Clinic in Ealing has successfully provided ear wax removal for thousands of patients over a number of years. Ear Microsuction is the best method of ear wax removal compared with ear syringing or ear irrigation. 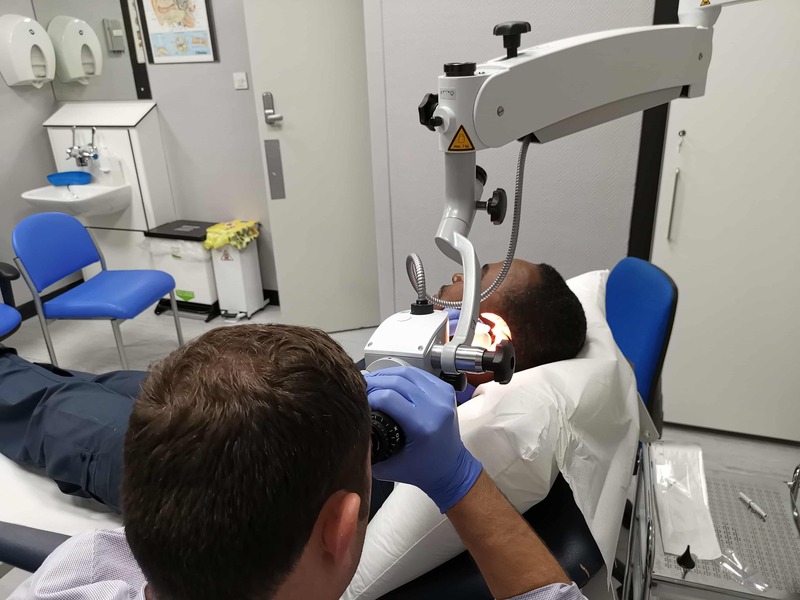 All our consultations and ear cleaning / ear wax removal services in Ealing, London are with state of the art surgical-grade ENT-microscope and microsuction equipment and highly experienced microsuction specialists. Our team consists of GPs with a specialist interest in ENT Medicine as well as a Senior Specialist Audiologist. We are experts in ear wax removal and this is why other clinicians come to us to be trained, via our gold standard Ear Care and Microsuction Training Course. At Ear Care Lab we provide safe, effective ear microsuction to remove ear wax or other causes of ear blockage and to treat external ear infections. Microsuction ear cleaning is the safest method of removing ear wax. This method of ear cleaning usually requires no preparation (i.e. olive oil or other types of ear drops prior to your appointment). However, there is no harm in a patient using olive oil to soften the wax prior to microsuction. This can help speed up the procedure and make it even more comfortable. A comprehensive overview on all aspects of ear wax and its removal can be found in our post here. In addition, we offer medical consultations for other ear-related problems. We treat adults and children over the age of 6. 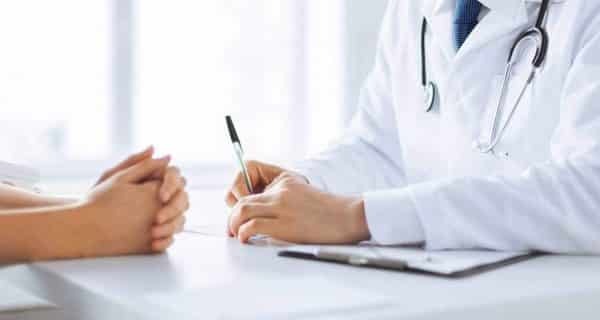 All our services are provided by experienced GP doctors with a specialist interest in Ear Nose and Throat (ENT) Medicine or by our highly experienced Senior Specialist Audiologist. Appointments at our ear clinic in London are usually available on the same day at flexible times. We are situated in a convenient location only a short walk from Ealing Broadway, North Ealing and Park Royal tube Stations in London. Dr Fragoyannis treated my 6 year old son, who was in a lot of pain and very scared.He was very professional and calm and managed to relax my son, who eventually allowed the doctor to examine his ears and treat him. excellent doctor, very knowledgeable, explained everything in detail and my son left the practice feeling much better. I've been having ear cleaning for most of my adult life using all methods. For the last 5 years its been via micro-suction at various locations. I can safely say that Dr Fragoyannis has been the most efficient and professional of all and would highly recommend him to anyone requiring this service. I had an appointment with Dr Fragoyannis this morning. He offers an excellent service and explained the procedure fully to me before undertaking the microsuction on both my ears. The procedure was painless and very quick. I can now hear!!! I would recommend Dr Fragoyannis wholeheartedly to anyone. I have visited three times in two years and it has always been excellent - I would not consider going anywhere else. Dr Coddrington was new to me last time; she was fabulous and it was a really efficient procedure. Thank you. Excellent service with no nonsense or hassle. I have been to a variety of ear wax removal and microsuction clinics as I am unlucky and produce huge amounts of wax. You can tell the doctors here are highly experienced. They are honest and inspire confidence. By far the best clinic of its type I've come across. This is a very effective procedure at an excellent facility. Dr Ashraf explained everything clearly and the process wasn’t painful at all. My hearing is significantly better as a result. I would recommend to anyone with ear related issues. Faultless from booking, to appointment. Excellent doctor and explained the procedure and put me at ease. My hearing is so much better now. Ear Care Lab is the first dedicated microsuction ear wax removal specialist clinic in Ealing and one of the first in North West London. Microsuction is an ear cleaning technique using either a binocular microscope or a light loupe and a suction device. 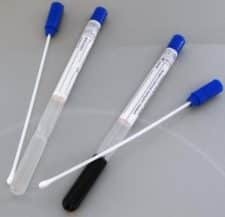 It is the same technique used by Ear, Nose and Throat specialists and is superior to other methods of wax removal such as water syringing (irrigation) and ear candling.